Moscow, the Moscow Kremlin workshops, 1561. 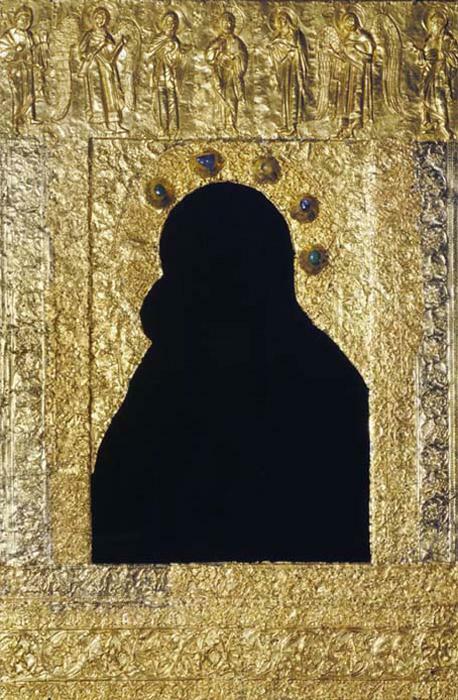 A gift, presented by Tsar Ivan IV to his wife - Tsarina Maria Temryukovna in 1561. Received from the Zagorsk Art Museum in 1928. Moscow, the Moscow Kremlin workshops, 1641-1660. Gold, precious stones, enamel, embossing, engraving. Granted by Patriarch Nikon to Tsar Alexey Mikhailovich in 1653. In 1686 it was gifted to Vasily Vasilievich Golitsyn by Tsars Peter I and Ivan Alexeevich. Ryazan (? ), the late XIIth – early XIIIth century. Gold, precious stones, pearls, parchment; chasing, filigree. Came from the Patriarch's Palace in 1920. Moscow, the late XIVth - early XVth century (?). Gold, silver, precious stones; chasing, repoussé. Derived from the Patriarch's Palace in 1919. 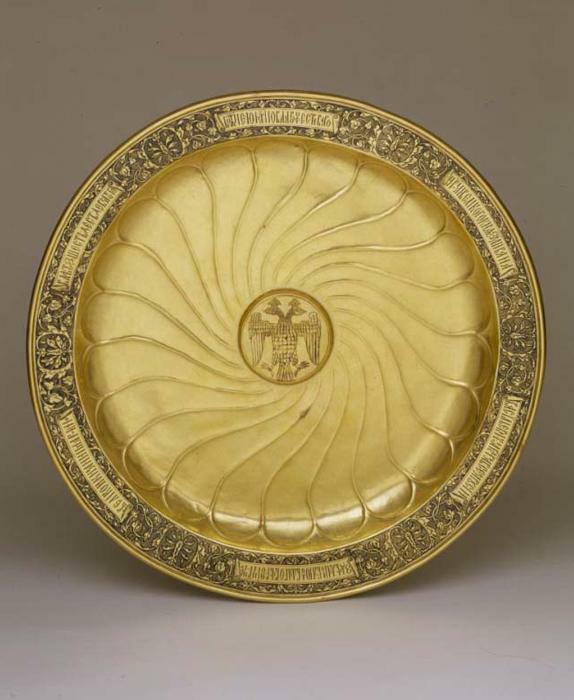 The collection of the Russian gold and silverware is one of the main collections of the Moscow Kremlin Museums. It includes about 13200 jewelry masterpieces dated from the XIIth to the XXth century, made basically of precious metals and stones. The collection, characterized by the variety and outstanding artistic value, demonstrates development of the Russian jewelry art for a period of more than eight centuries. It represents different types of artworks and decoration techniques, giving an opportunity to trace the stylistic evolution in jewelry. A lot of the collection items are memorial, as they are linked to eminent statesmen, historical figures and significant historical events. 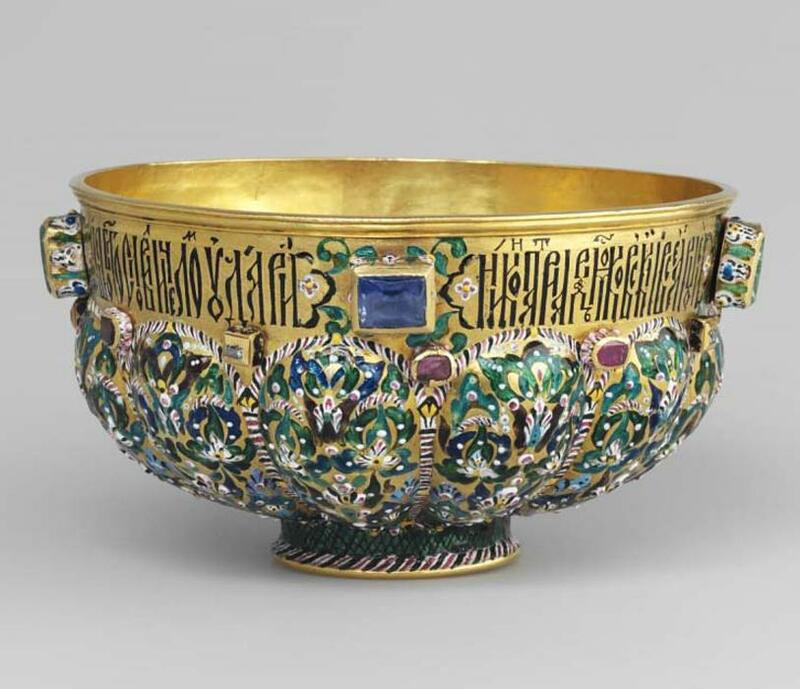 The medieval part of the collection consists of the XIIth - XIIIth centuries items, demonstrating the high level of jewelry art in Russia in the pre-Mongol times, as well as precious articles of the XIVth-XVth centuries, bearing evidence of the revival of artistic traditions and appearance of new creative impulses in the art of that time. The key monuments of the medieval part of the collection belong to the XVIth-XVIIth centuries. They were created by the best court goldsmiths in the Kremlin workshops, Gold and Silver Chambers and were used to decorate official court ceremonies and divine services. Masterpieces of the national art, they have no analogues either in our country or abroad. Peculiarities of the Old Russian art centers are represented by the exhibited jewelry works from Novgorod, Pskov, Solvychegodsk and towns of the Volga region. 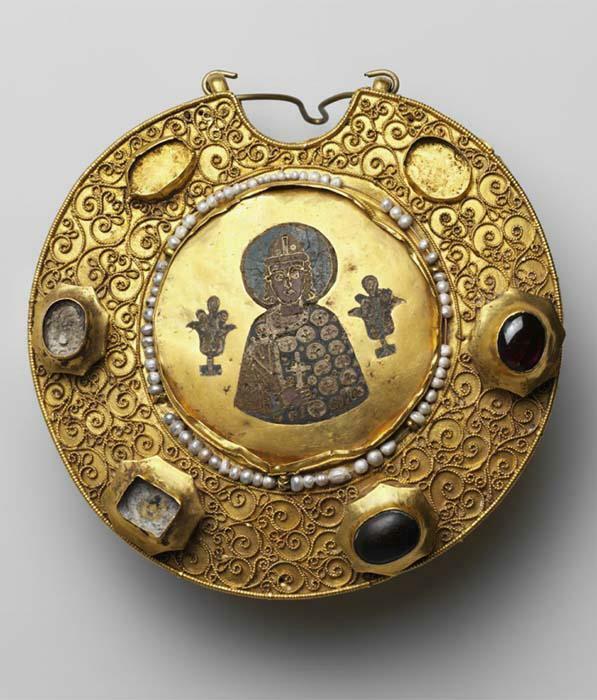 The jewelry art of the XIIIth – early XXth centuries is demonstrated by creations of Moscow and Saint-Petersburg goldsmiths as well as masters from local art centers. Their masterpieces show the evolution of art styles from Baroque to Modern. The works by the greatest masters of the XVIIIth century, such as A.Ratkov, A.Polozov, Y. Maslenikov, I.Posiet, who often worked by the court orders, vividly illustrate the art of that time. A special place in gold and silver-smithery of the XIXth century belongs to the works of the largest Russian jewelry firms, such as the firms of Khlebnikov, Ovchinnikov, Kurlyukov and Faberge. The Faberge Easter Eggs with surprises inside have gained the biggest prominence. Ten of them are preserved in the Museum collection. 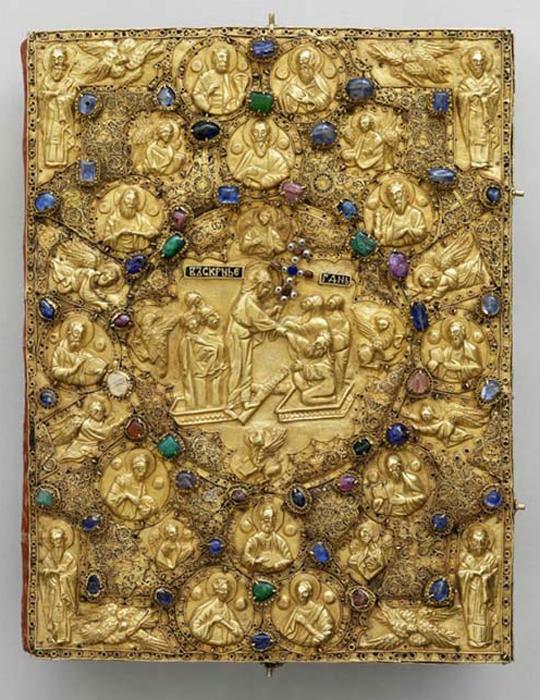 The collection also comprises author works of artists-jewelers of the second half of the XXth century that represent the development tendencies of the Russian jewelry at the modern period. Besides, the Museum's collection includes artworks of the Hun epoch, monuments of Byzantine, South-Slavic and Georgian art, which help to understand the origins and interrelations of the Russian Medieval culture.